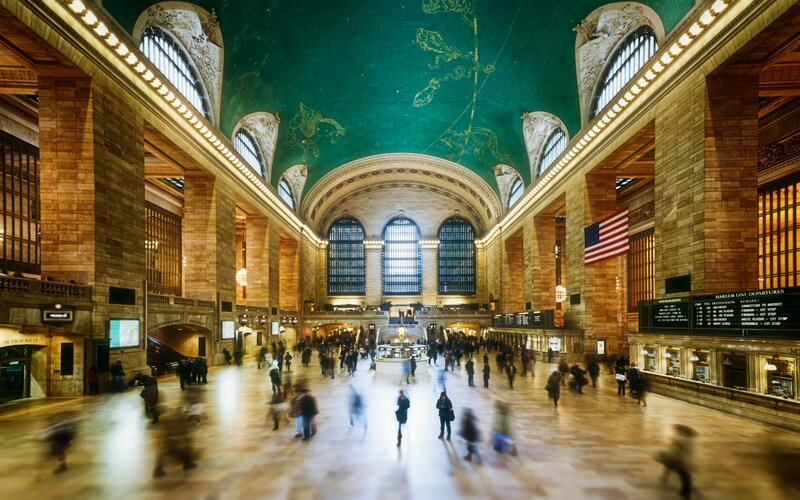 I know this is one of the must make photo’s when your in Grand Central Station, New York. But I always – or most of the time – also make the “iconic” compositions of the places that I visit, because I also what my version of it. Then after I’ll go hunting for some more special ones. This photo is a HDR made from 5 bracketts. Your not allowed to use a tripod in here, that’s one of the reasons this spot is so popular, because you can use the railing by the stairs as a tripod. and that’s what I did, in order to get all my photo’s. The Grand Central Station photo by Bo47 is licensed under a Creative Commons Attribution-NonCommercial-NoDerivatives 4.0 International License.